Recorded late 2016 at Studio Studio, Whitworth. 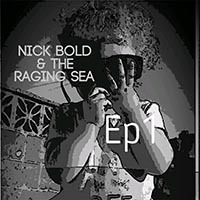 Nick Bold: words, music, guitars & lead vocals. Mike Collinge: bass guitar and vocals. Carl Mallison: drums, percussion & vocals. all recordings are also available on CD from the band at gigs and to download on itunes, spotify, amazon, googleplay etc.